Solar Light Whiz Smart Solar Alternative to a Skylights are the perfect solution to illuminating any area of your home or office with $0 running costs. 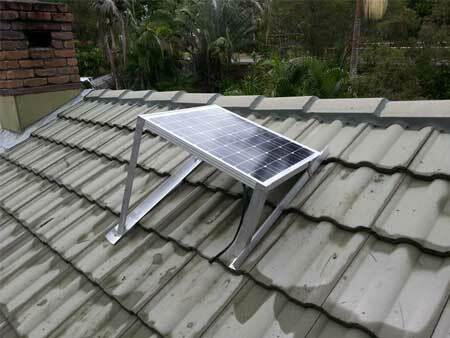 The Solar Light Whiz is a versatile solar skylight alternative, which can be used in a variety of different ways. From being installed in hundreds of homes in new developments across Australia to being installed in offices to commercial LED lights that run throughout the day at a cost of $0. Solar Light Whiz ceiling panels produce between 750 lumens and 6800 lumens, depending on the size of solar light, all free light from the sun! Unlike traditional skylights, Solar Light Whiz ceiling units can go almost anywhere, under hips, valleys, ridges, solar systems, water pipes, etc and they work with any kind of roof type. Solar Light Whiz doesn’t need a tube or light shaft like a traditional skylight and multiple LED skylights can be powered by one solar panel. Smart solar lights can even be installed on lower floors! Solar Light Whiz has the ability to be dimmed or turned off! With the Solar Light Whiz Night Pack the solar LED lights can be used as solar lights during the day and act as normal, dimmable LED powered lights after the sun has set. Install time from 1 hour. One normal day in October 2012, we received a problem that looked unsolvable: three inquiries that required skylights but they also had two solar electric systems and solar water heating systems in their homes, so we were unable to install. We got challenged by this problem. There must be a way to do this, right? We challenged our research and development to find a way to get this installation to work. That was the time that Sunshine Skylights’ Solar Skylight Alternative product line was born into the world! 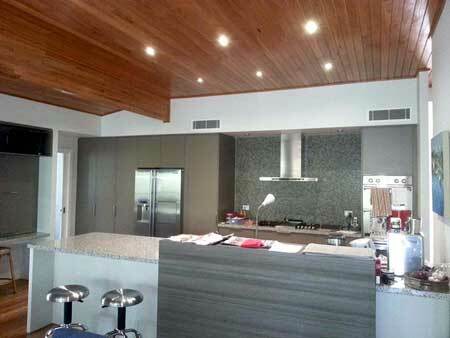 We believe that our solar skylight alternatives are without a doubt the ticket into the future for this world. Australia is currently on the cusp of global warming and we at the Down Under are the first to be hit with the gaping hole over the country’s ozone layer. The 5 to 9 percent depletion that we have been experiencing since the 60’s is because of the global carbon emissions pushing the ozone layer at the brink. We would need to make sure that we have as little carbon emissions as possible. Sunshine Skylights offers our specialized solar powered downlights that cuts down on both your energy consumption and carbon emissions while illuminating your home. These lighting systems are powered by the sun in the morning, taking advantage of the bottomless clean energy that is pouring down on your home. In the evening, you can utilize the same lighting systems like normal lights. Since we stay indoors at around 90 percent of the time, this system is perfect for both residential and commercial settings. That’s taking care of the environment while saving you some money! This is the future for you. If you have an existing skylight that is not performing up to spec, we can convert that for you to save you more time and more money. The solar powered light system will illuminate your beautiful home with natural white light that mimics the rays of the sun without the harmful side effects like ultraviolet light. There are multiple options depending on what you have. We can work with your existing ceiling surrounds with diffusers or install new light fixtures depending on what design specifications that you want. If you want mood lights where you can change the brightness of your light during the day or the night, our professional installation experts can add multi-channel dimmers for that relaxing night light with your significant other or a simple day unwinding in the living room. Save energy be it day or night with our lighting systems that utilize 9 watt LEDs that can each emit 630 lumens of light, which is equivalent to an average 40 watt incandescent bulb. We guarantee these LED lights to run for 2 years minimum. 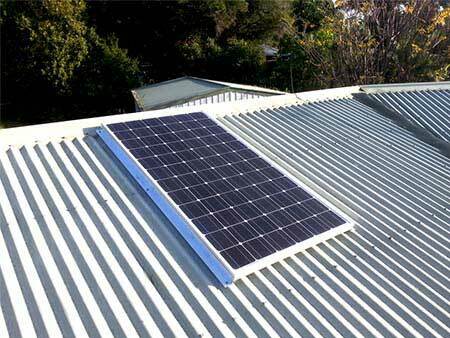 The solar panels in the solar skylight alternatives we install? We guarantee them for 10 years for them. We are that confident that what we put in your house is only the best quality and our decade long backing is our ironclad agreement with our proud customers. If you spend much of your time at your home, you know that electrical bills, especially during the morning periods, can run you to the ground because the home needs to be illuminated properly from sun up to sun down; then you need to run your lights in the evening as well. The need for proper home lighting 24 hours a day is made harder by the rising power costs and the domestic shortage on natural gas to use on power plants. Why would you want to burden this? Free yourself from the shackles of the energy grid and make your home brighter and better with the clean, natural and renewable power of the sun. If your business depends on a bright environment to run properly, Sunshine Skylights can make sure that your commerce is well-lit without being bombarded with expensive energy overheads. We know that a good chunk of your energy costs come from having the lights on all day, every day. This is quite common and can unknowingly drive down your bottom line. Even when you move to energy-efficient light solutions like LEDs and CFL, that’s still power that comes from the electricity market and not only do you still pay for your power but also add on the human-induced climate change that power companies induce. We can help you harness the sun for solar skylight alternatives for your business daylighting. Who will do this for you? Our experts. Sunshine Skylights knows all of our customers appreciate more value for money with every installation that we add into their home. You got it. 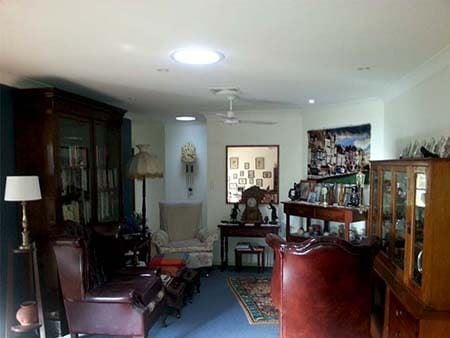 Every solar skylight alternatives panel can connect 12 LED lighting units in your home or business and you’re not limited to one room. Pick and choose where you want to add them into your home and we will take care of it. Power your entire home with the strength of the sun and you’ll be happy with the results both on your zero carbon emission and when you see that electric bill. Sunshine Skylights knows that you need the best of the best to do the work for you. From the initial assessment, quotation, product building process up to the installation in the comfort of your own home, our team of experts got you covered. They are dedicated to make sure that you only get the best from our products. You will be given suggestions if you’re unsure how to proceed and we can help you improve on things that you initially want for your home or business. Start Your Solar Future Now! Your future is in your hands. We are giving you the opportunity to shift into solar skylight alternatives as your preparation for a wonderful future of renewable energy. We at Sunshine Skylights know that we, you and me, need to leave a future for the next generation. Once you start harnessing the light of the sun as your primary energy source for all your daylighting needs, you also sign the pact for a brighter, better future with less carbon footprints by reducing your dependence on grid energy. Saving money on electricity bills has never been this good and you will see the difference. A greener, better tomorrow starts with your hands at the comfort of your own home. Let us help you achieve success by reducing your energy costs while chipping in your share to reduce human-induced climate change. The future starts in you. Our solar skylight alternatives are going to illuminate your home with top quality, value for money products that come from nowhere else but us from your friends, Sunshine Skylights.